TALKS aimed at resolving the long-running dispute between Ryanair and its Irish pilots have got under way. The budget airline and Forsa, which has been representing the pilots, are attempting to seek a resolution over pay and conditions under mediator Kieran Mulvey. Mr Mulvey, the former head of the Republic's Workplace Relations Committee, has set aside three days for the negotiations. The dispute resulted in a fifth day of strike action on Friday. 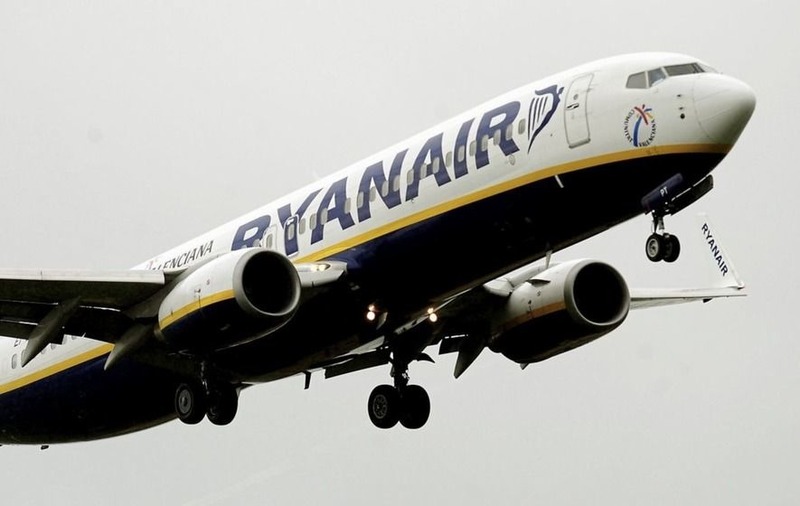 About 100 of Ryanair's 350 Irish-based pilots joined colleagues in Belgium, the Netherlands, Germany and Sweden in a series of strikes. The airline said 396 flights were cancelled as a result, disrupting thousands of passengers. A spokesman for Forsa said Mr Mulvey had asked both parties to refrain from public comment while the process is under way. A Ryanair spokesman said mediation was required after five strikes failed to achieve "anything other than to regrettably disrupt some customers". He added 95% of the airline's flights and the majority of its pilots had operated on those days. "Mediation should ensure Forsa takes control of their side of the process, take these negotiations more seriously and remove unwanted interference," the spokesman said. "Talks, not strikes, will move this forward and allow Ryanair to make the same progress we are making with other unions elsewhere in Europe." Forsa has not served notice of further strike action while the process of mediation is under way. Union representative Bernard Harbor told RTE Radio One's Morning Ireland programme that there was a lot of ground to be made up and a lot of time had been wasted.